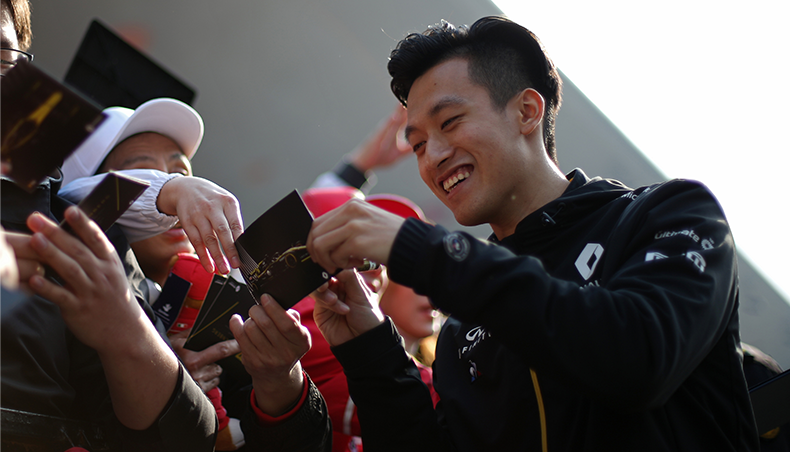 Without a doubt, 2015 is a pivotal year for Renault in China. 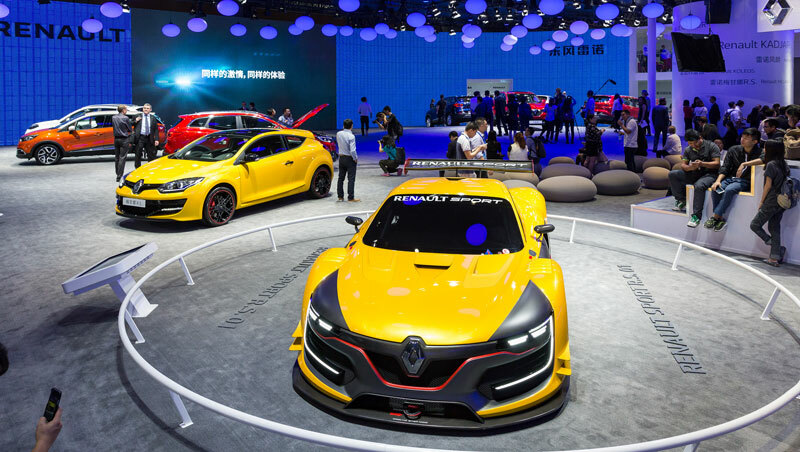 Renault Captur made a much-applauded début appearance at the Beijing Motor Show just six months ago, and its big brother Kadjar is now set to wow the Chinese public at the 13th Guangzhou Motor Show. 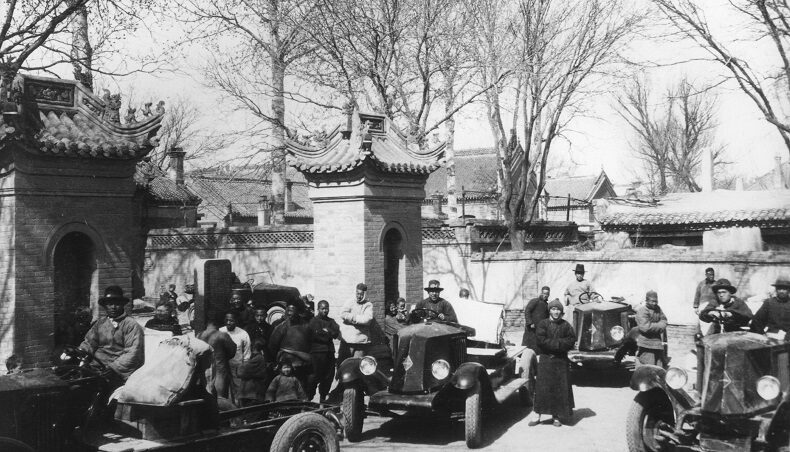 The figures speak for themselves: SUV sales in China are rising at a rate of 48.8% per year, making this the fastest-growing automotive segment in China (according to figures from CAAM, the Chinese Association of Automotive Manufacturers). 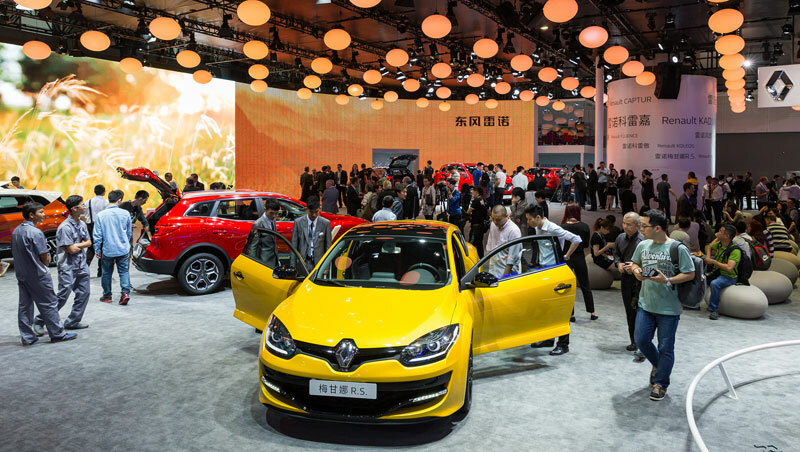 Renault is taking up the challenge with no half-measure: hot on the heels of Captur in May, it’s Kadjar’s turn to wallow in the limelight at the Guangzhou Motor Show. 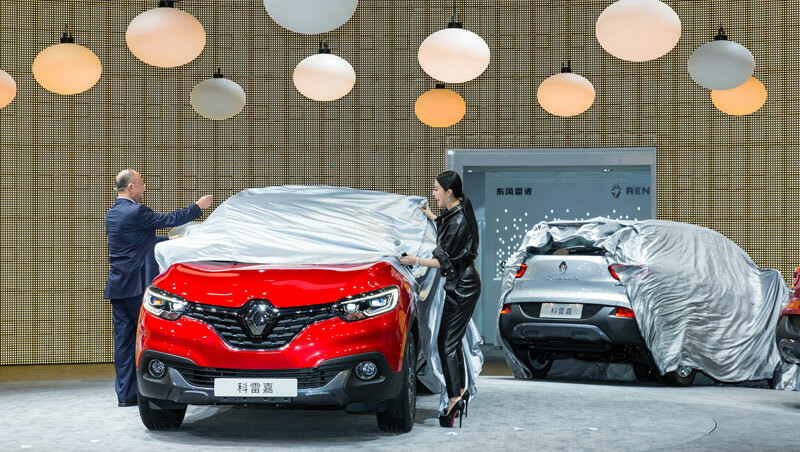 It’s an especially significant event because Kadjar is Renault’s first locally-made SUV. 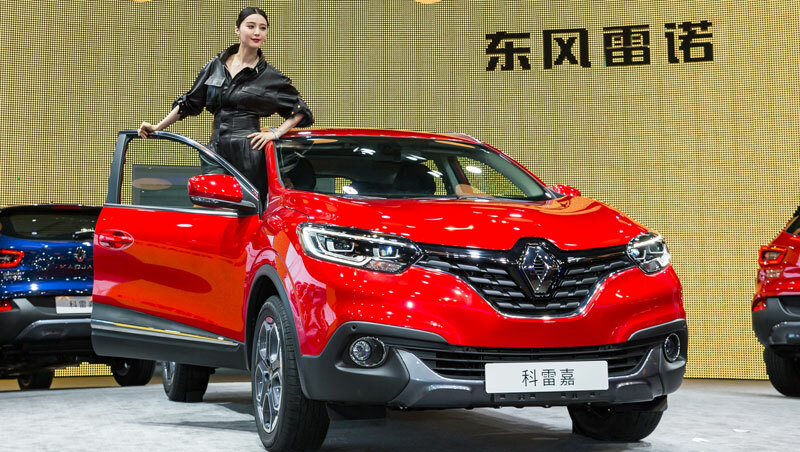 With Kadjar, Renault has pulled out all the stops to win over Chinese customers, offering a sunroof, a 4X4 chassis and independent rear suspension, for an even more comfortable ride. 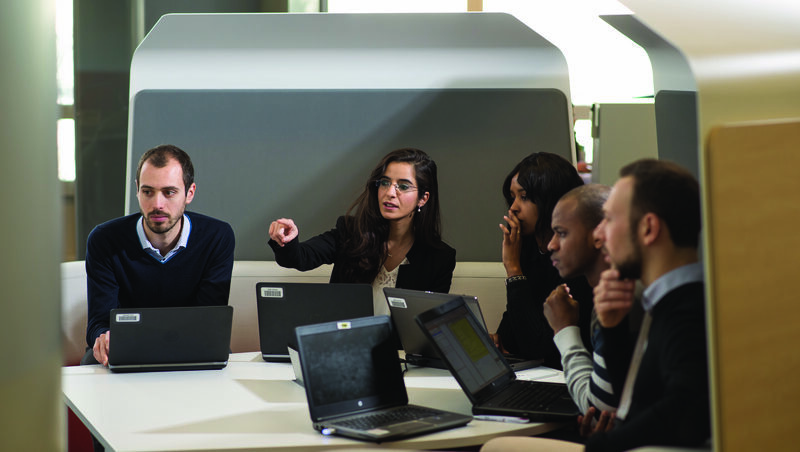 Equipment includes parking assist, the R-Link multimedia system with 7” screen, plus cutting-edge technologies in the form of brand new driver assistance systems such as a feature for extending the driver’s field of vision. 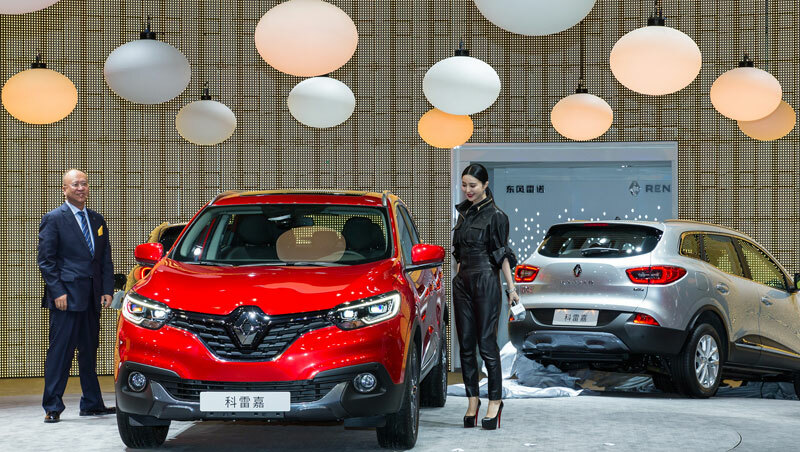 Renault’s dual mission in China —to develop brand image and make market headway— addresses substantial opportunity: on an overall motor market of 13.8 million vehicles, the SUV segment accounts for 4.1 million! 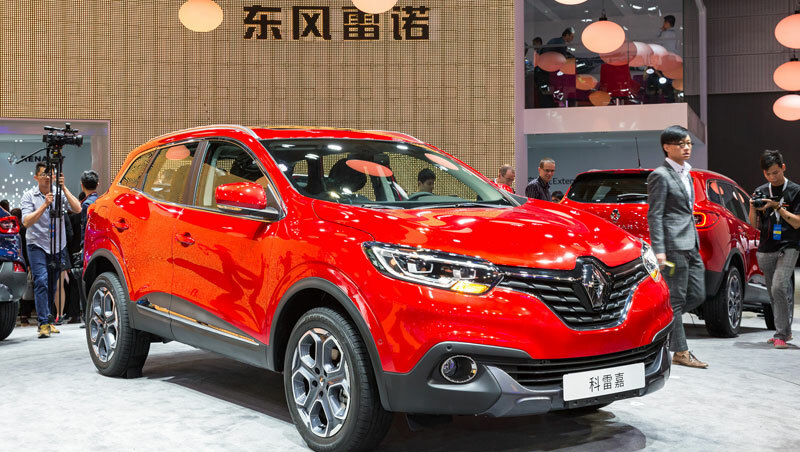 Kadjar, to be released on the Chinese market in March, will be the first vehicle made at the new Dongfeng-Renault Automotive Company plant in Wuhan. 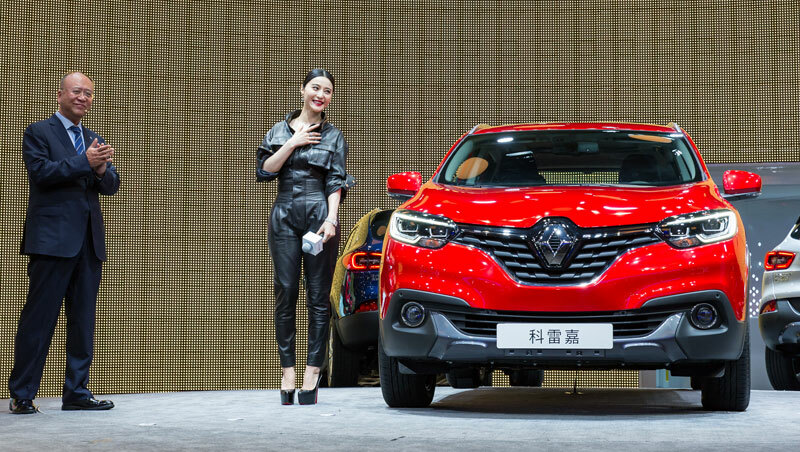 In the meantime, visitors to the Guangzhou Motor Show will be enjoying their first view of Renault’s latest SUV.